The deadline for yearbook orders has been extended to May 10th. Place your order HERE or you can visit the front office with your payment of $39. Click HERE for CHSAA Now Article on Calhan Baseball! 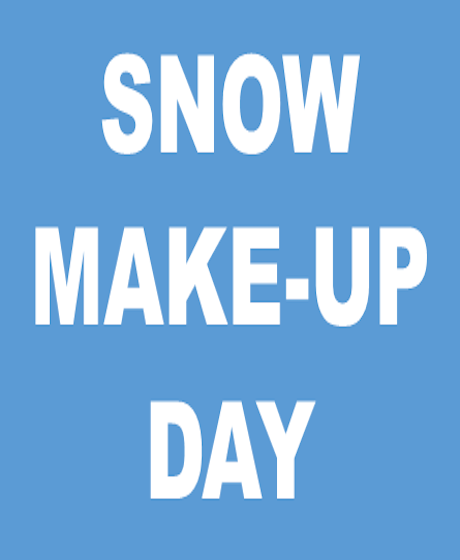 School will be in session on Monday April 29th and May 13th for all schools. HS Track Schedule: 4/26 @ Coronado. 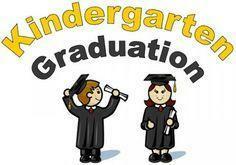 Please join us in the new/big gym on May 22nd @ 10 am as we celebrate the graduation of our kindergarten students! Grades Prek-K will participate in May Madness (field day) @9:00-10:30 AM on May 15. Grades 1st-5th will participate @1:00-3:00. Feel free to join us in the fun! 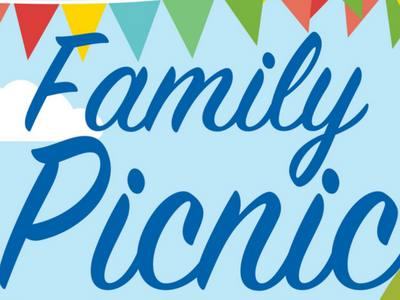 Bring your lawn chairs, and join us on the elementary turf @11:00AM on May 15th for a family picnic!! Hamburgers, chips, apples, cookies, salad, and milk will be served. Regular lunch prices apply. The Nicole Lyne Fields Memorial Scholarship will award one $1,000 scholarship to a high school senior currently attending an accredited school in El Paso County and planning to attend college, university or trade school. The deadline for applications is April 30, 2019. Applications and more detailed information can be picked up on the scholarship wall in the main hall or by contacting Ms. Taylor in counseling. 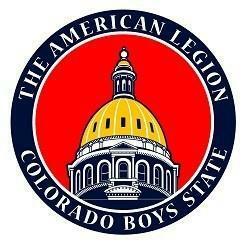 High School juniors are invited to apply for the 2019 American Legion Colorado Boys State program. At Colorado Boys State, young men will experience real life America while they create and operate their own cities, counties and state governments. In a complete “Hands On” environment the boys will interact with their peers from all across Colorado to share concerns, ideas and come to agreements on what and how to operate their state as they develop and demonstrate their leadership skills. This fun and educational program is conducted on the campus of University of Colorado at Colorado Springs (UCCS) from June 1-7, 2019, and tuition is paid by The American Legion. Online applications are now being accepted thru May 1, 2019 at www.CoLegionBoysState.org. 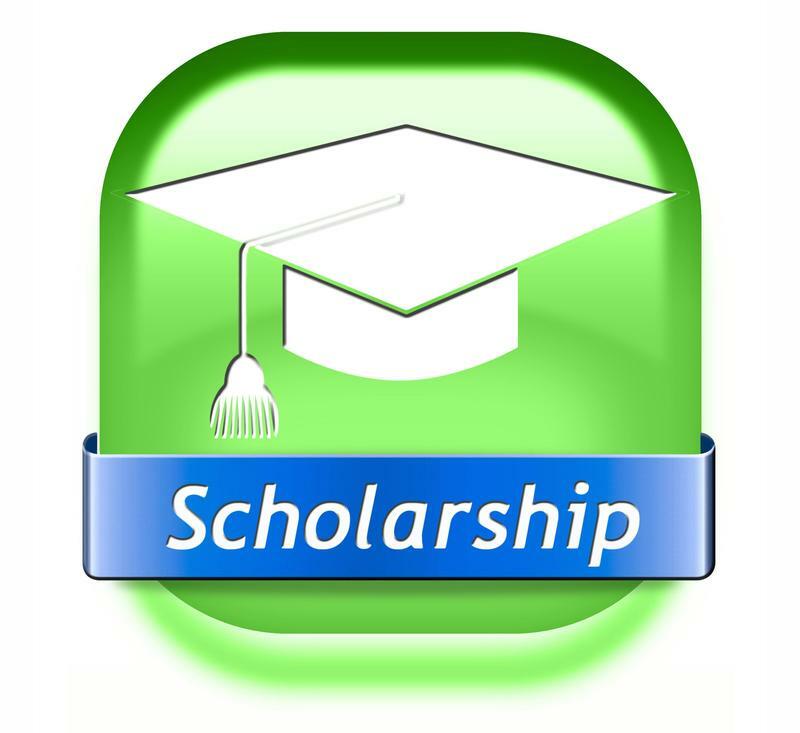 For more information, please pick up an information packet on the scholarship wall in the main hall or call 303-366-5201. The Calhan Lions Club will be awarding one $1,000 scholarship to a graduating senior who has been accepted to an accredited University, College, Junior College or Vocational School. This scholarship should not be confused with the Colorado Lions Foundation Educational Scholarship. The deadline for the CALHAN Lion’s Club Scholarship is 12:00pm on April 26, 20019. Detailed information and applications can be picked up at the scholarship wall in the main hall or contact Ms. Taylor in counseling. The American Legion Auxiliary Colorado Girls State will be recruiting candidates for 2019 Girls State Conference. This year, the conference will be held at the University of Northern Colorado in Greely from June 9-June14, 2014. Girls State promotes leadership and pride of American traditions, educates citizens about our system of government and stimulates a desire to maintain democratic governmental processes within our republic. Applications must be filled out online at www.alacolorado.com/girls-state the deadline is May 1, 2019. More detailed information can be picked up on the scholarship wall in the main hall or at www.alacolorado.com/girls-state. The Cibrowski Family Foundation will be awarding two scholarships to high school seniors who intend to pursue careers in engineering or chemistry at the Colorado School of Mines or the University of Denver in the fall of 2019. The deadline for this scholarship is April 30, 2019. Applications and detailed information can be found on the scholarship board in the main hall. The Calhan Alumni is pleased to announce it will be awarding a $1000 scholarship to a graduating Calhan high school senior. 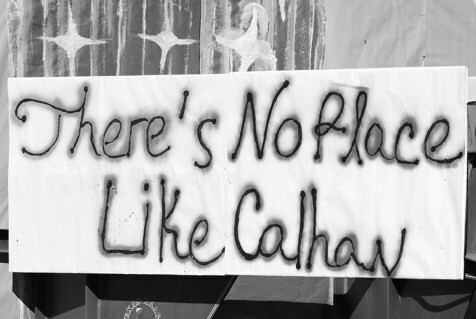 Calhan High School 2019 seniors who are planning to attend college and have a parent or grandparent who graduated from Calhan High School are invited to apply for the Calhan Alumni Scholarship. One scholarship will be awarded in the amount of $1000. Please contact the high school counselor at the Calhan School for an application or if you have any questions concerning this scholarship. Applications are due to the high school counselor by Friday, MAY 3rd. The scholarship winner will be selected on the basis of their future career plans, previous awards, club, hobby and community involvement, academic achievements, financial need, and goals in life.